It seems like problems won’t come to end for cricketers Hardik Pandya and KL Rahul. For the first time, Karan Johar invited cricketers on his chat show and things did not pan out as expected. Hardik’s comments on womanizing and the misogynistic statements really received a lot of backlash. The episode and the two cricketers were criticized. They were suspended from the ongoing ODI matches before they returned to the field again recently. But, the trouble isn’t over for them yet. 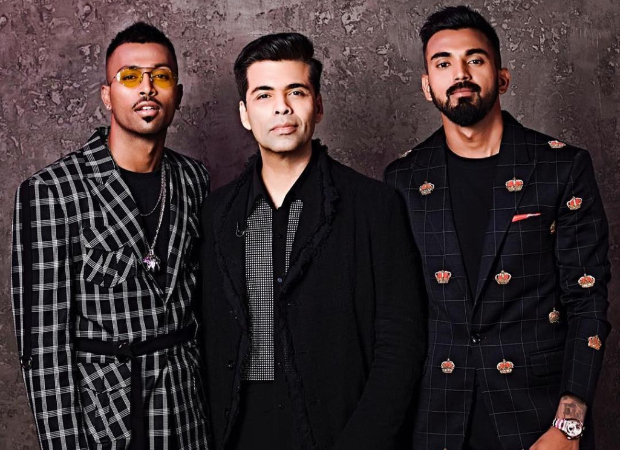 A case has been registered against Hardik Pandya and KL Rahul and filmmaker Karan Johar in Jodhpur. This is the first time that the host of the show has found himself in trouble due to the show ever since the backlash on the episode. While the two sportspersons were suspended, Karan Johar had addressed the controversy until recently. Karan Johar had said that he was grateful and relieved that the ban was lifted. Under Rule 46 of new BCCI constitution which was imposed on January 11, Hardik Pandya and KL Rahul missed four ODI matches including three against Australia and one against New Zealand.